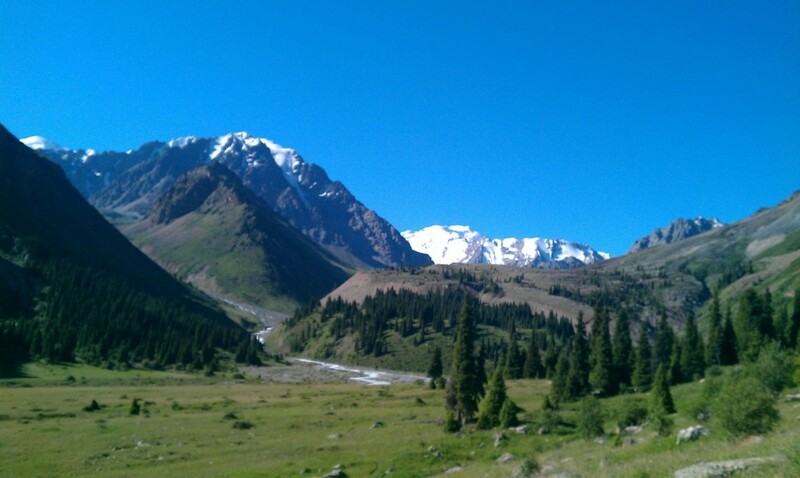 While it is possible to reach Talger Valley and return in one day, it would be an epic day (very long). 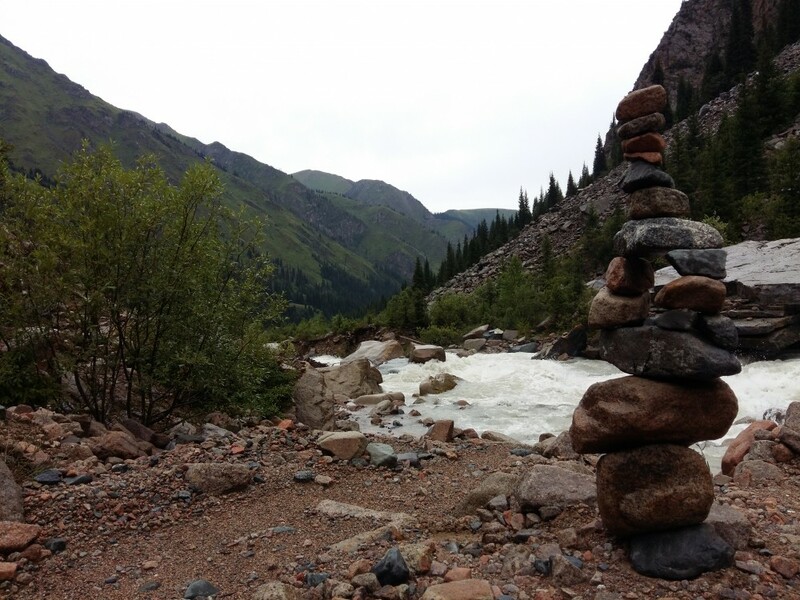 Two days allows time to reach the valley and relax a bit, but if you really wish to explore the beauty of the place, then it is recommended to take a minimum of 3 days. 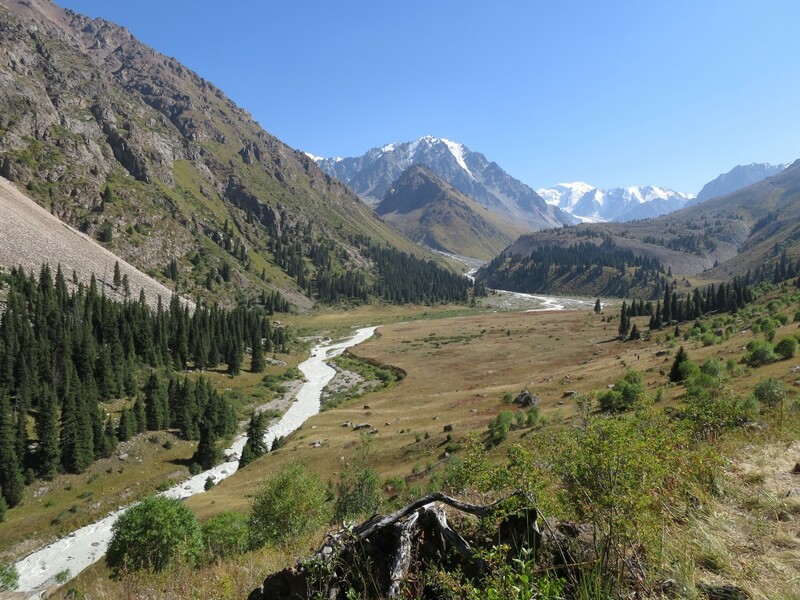 It is also possible to connect this trip with other places of interest such as Tuyuksu Glacier and Big Almaty Lake. 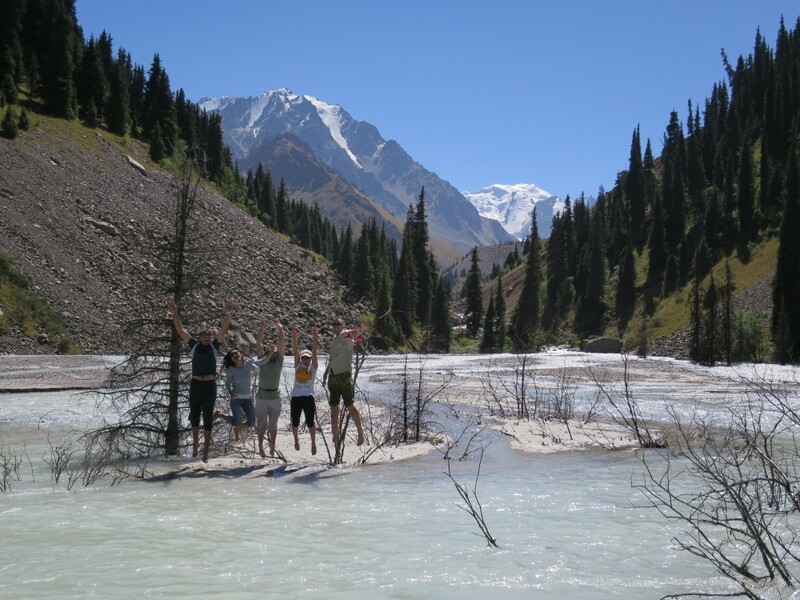 We offer the possibility to do hiking, camping and walking on a glacier. 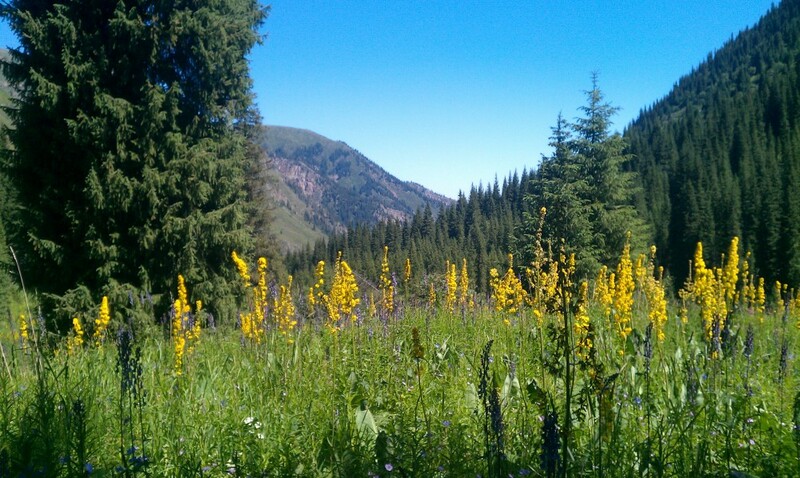 The best time of year is June – August to see the valley covered in wildflowers and to have the best chance of seeing wildlife. 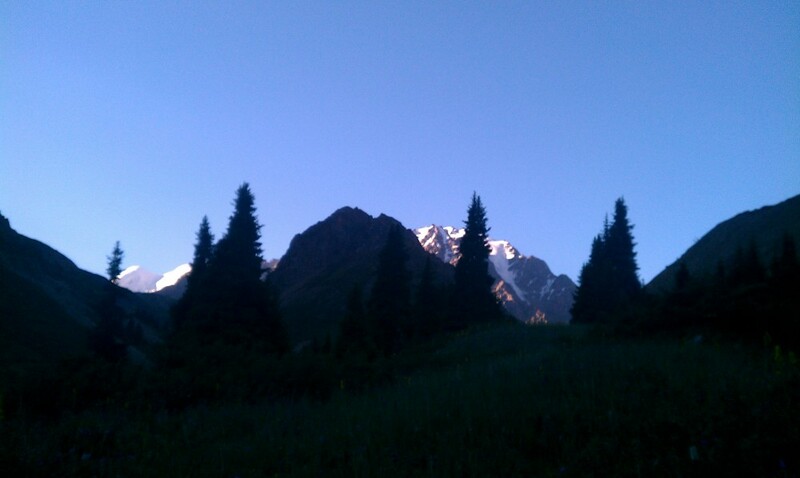 Drive to Shymbulak, a mountain ski base near Almaty. Take the gondola lift to the top (or walk) and begin the walk down into the valley. Select a campsite when the group is ready to stop. Pack up camp and return to the city by the same route as the day before. 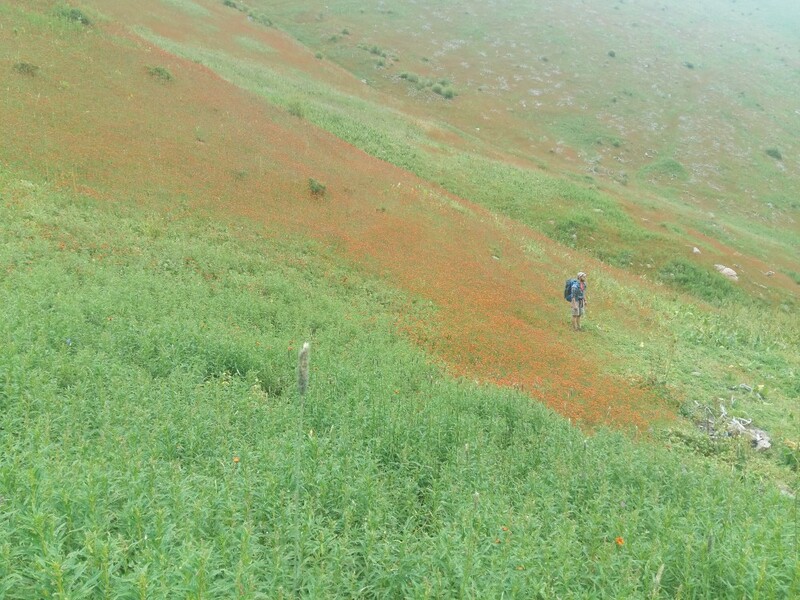 Leave camp and walk further up the valley, possibly to glacier at the end of the valley. 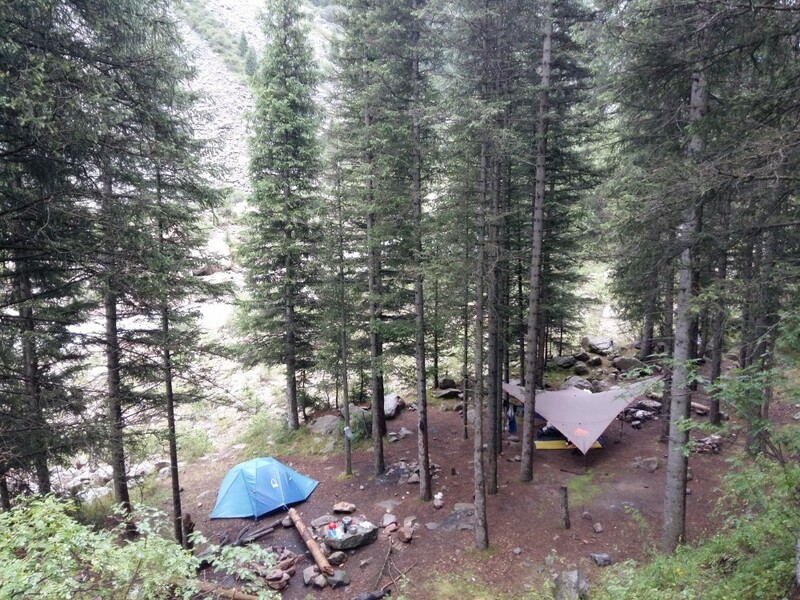 Pack up camp and return to the city by the same route as the first day. * Prices are given as a guide. All prices are given in US Dollars per person. Prices will vary depending on number of clients, price changes, exchange rates, etc.